Halloween is one of those holidays: There’s so much pressure to have fun. Are any of your friends having a Halloween party? Are any of your friends’ friends having a Halloween party you could crash? Should you throw a Halloween party because it’s the only way you’ll find a party? 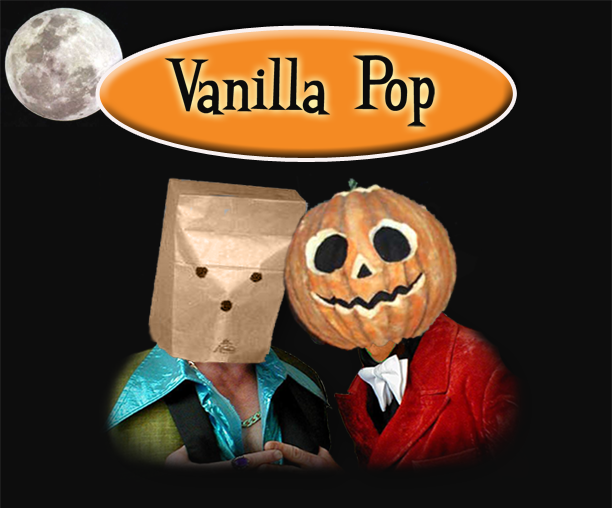 Vanilla Pop will play live dance music during the Strater Halloween Bash Oct. 31. Well, look no further. The Henry Strater Theatre in downtown Durango is throwing the Strater Halloween Bash on Halloween night, and you don’t need to weasel an invitation from a friend to get in; you just have to buy a ticket. The costume party includes live music from New Mexico’s favorite dance band Vanilla Pop. And who knows? Maybe some of the reportedly haunted historic hotel’s resident ghosts may join you to boogie(man) down. Doors open at 8 p.m., Oct. 31, and the party lasts until 11:30 p.m. Tickets range from $10-$15, and you can buy them online through the theater. When putting together your costume, keep in mind no weapons — including fake ones — will be allowed inside. Be safe on Halloween night and book your room with us at the Durango Quality Inn!